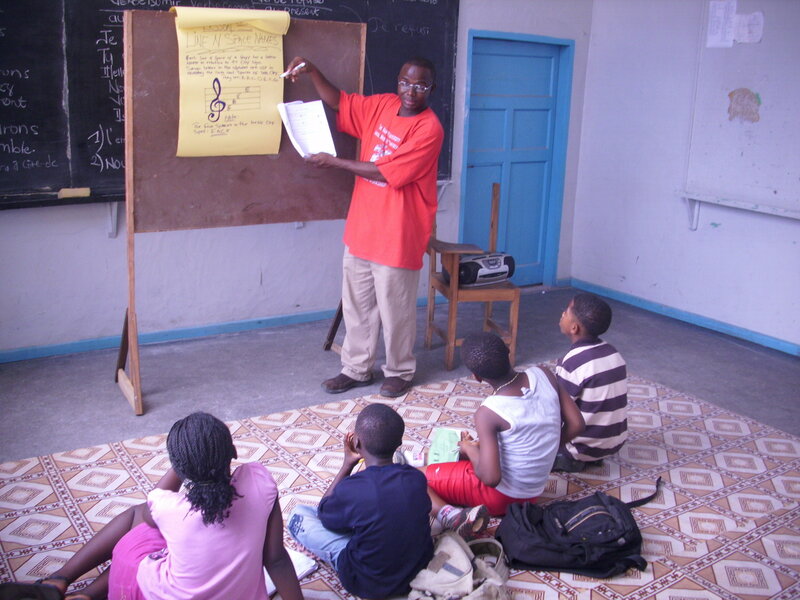 Nurturing Liberian Children Through the Arts! 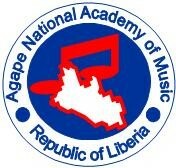 We welcome you to the Agape National Academy of Music (ANAM), Monrovia Liberia. 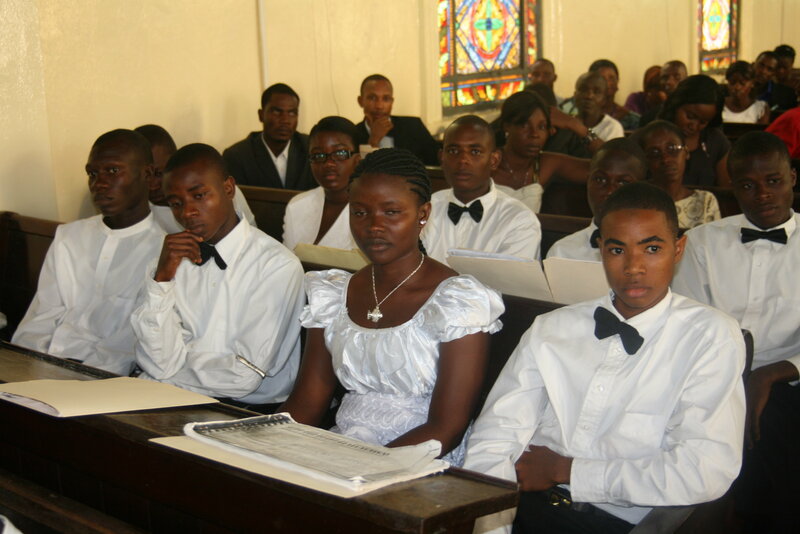 85 percent of Liberians practice Christianity, while 12.2 percent are Muslims. It is gradually recovering from 14 years of civil war that took the lives of approximately 250,000 people, and destroyed properties value at 5 billion. Meshack Barnh is a 2012 graduate of ANAM. 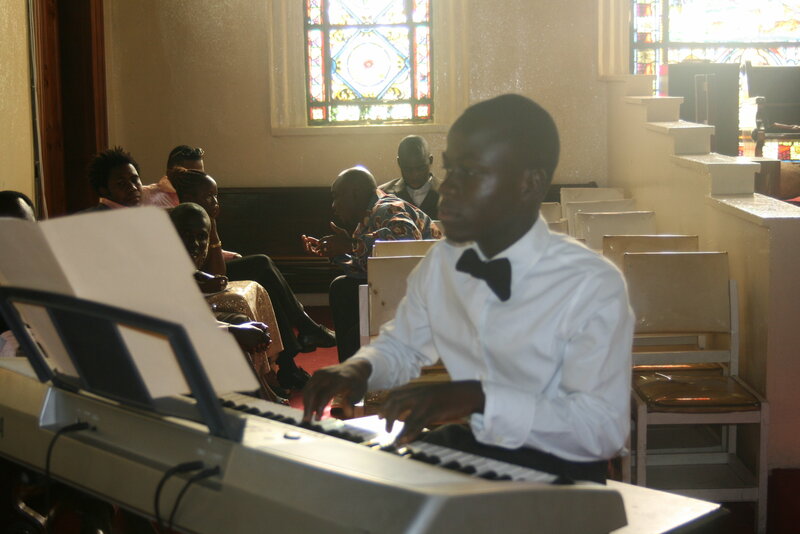 He entered the program after his local pastor took him in. 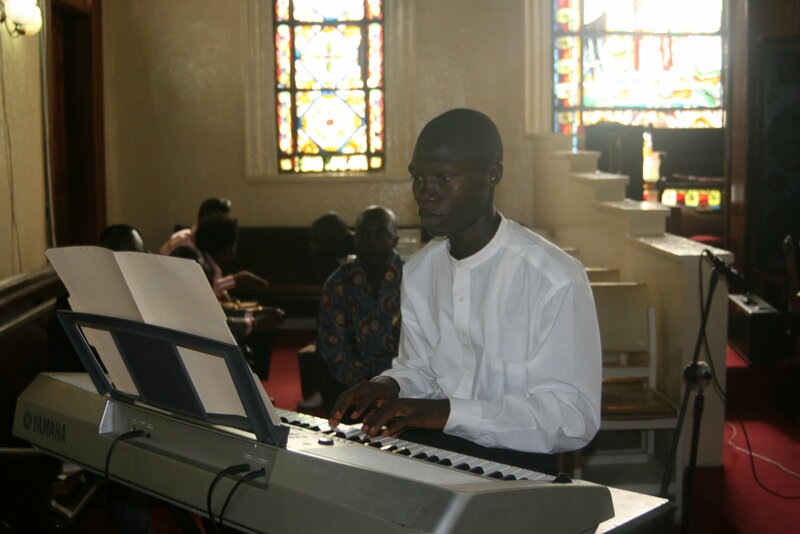 He is now pianist at Restoration Baptist Church and Music Teacher at Naklee M. Brisbane Academy in Monrovia. 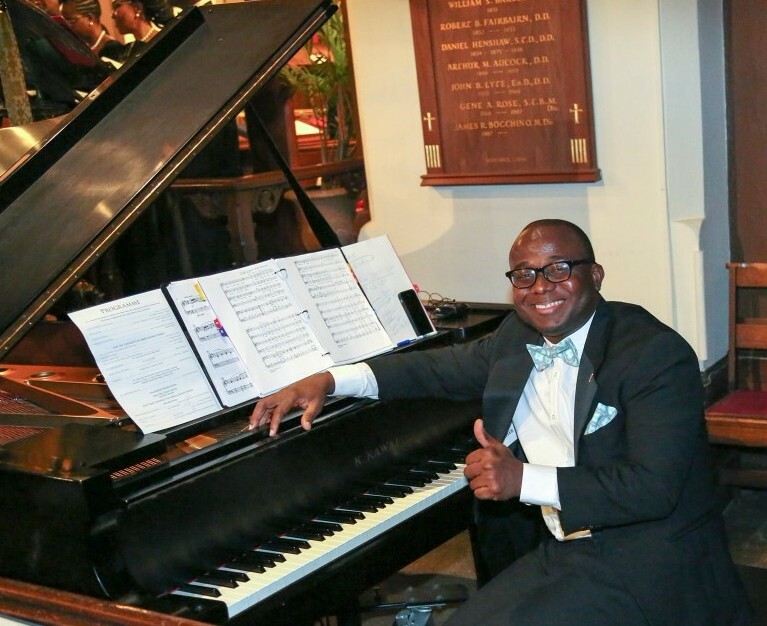 He also teaches private piano lessons to people in his community. 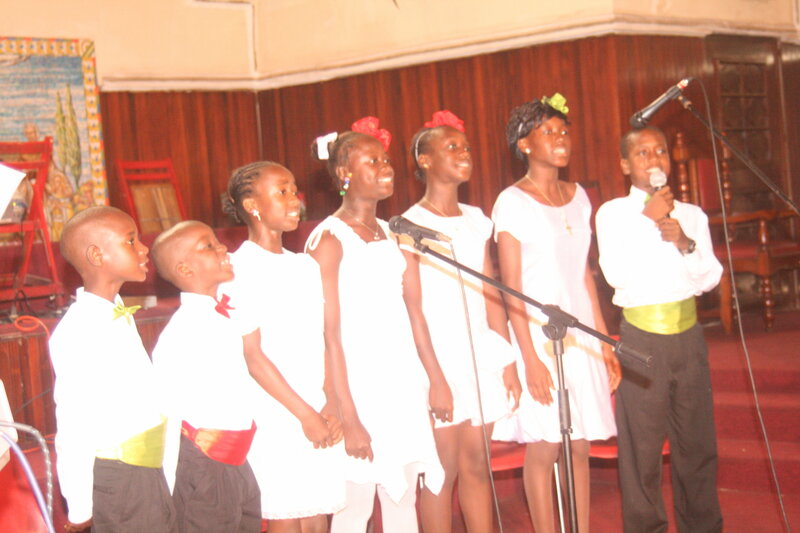 Students of ANAM during annual students recital..
Our programs are critical to the success of Liberian children and youth. Will you prayerfully consider a monthly or one-time gift today of $10, $20, $50, $100, $500 or whatever you can give. 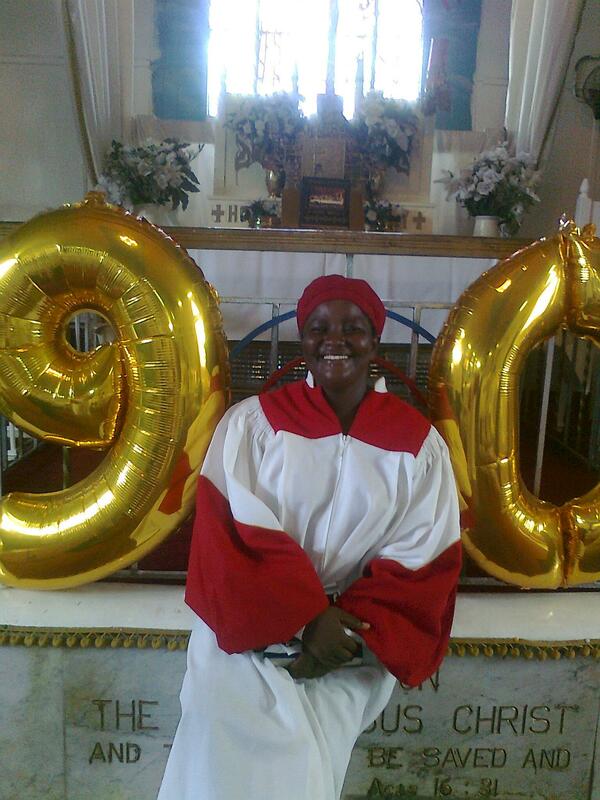 ANAM is affiliated with Artist in Christian Testimony Intl (A.C.T. Intl), based in Brentwood TN. Your gift will be 100% tax deductible. Meet the Project Director, Samson Tarpeh. Founder and Executive Director of ANAM. 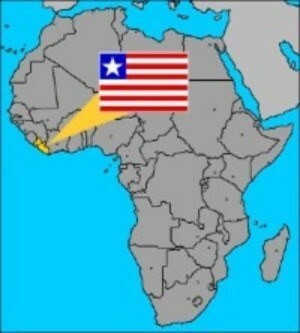 Led ANAM in Liberia from 2008 to 2012. Been studying in the United States from 2012 to 2017. Earned a B. A. in Music from Campbellsville University, KY in May 2014. Earned a M. S. in Community Development from University of Kentucky, Aug 2017. Completed a 3 month summer music internship at New City Fellowship in Chattanooga, TN in 2017. Currently serving as Director of Music and Community Outreach at Lord of Glory Fellowship in Athens, Georgia. Returning to Liberia in the fall of 2018 to lead ANAM with further development and expansion. Copyright © 2018 Agape National Academy of Music (ANAM), All rights reserved.